On January 14-15, 2019, management from Chesapeake Utilities Corporation (the “Company”) will be meeting investors, analysts and other members of the financial community during its Northeast road show in New York City, New York and Boston, Massachusetts. The Company’s investor presentation includes certain forward-looking information. A copy of this investor presentation material is attached to this Current Report on Form 8-K (this “Report”) as Exhibit99.1. The investor presentation material is also available in the “Investor Relations” section of the Company’s website (www.chpk.com). The information contained in this Item 7.01 and in Exhibit 99.1 attached to this Report is being furnished and shall not be deemed filed for purposes of Section 18 of the Securities Exchange Act of 1934, as amended, or otherwise subject to the liabilities of such section. 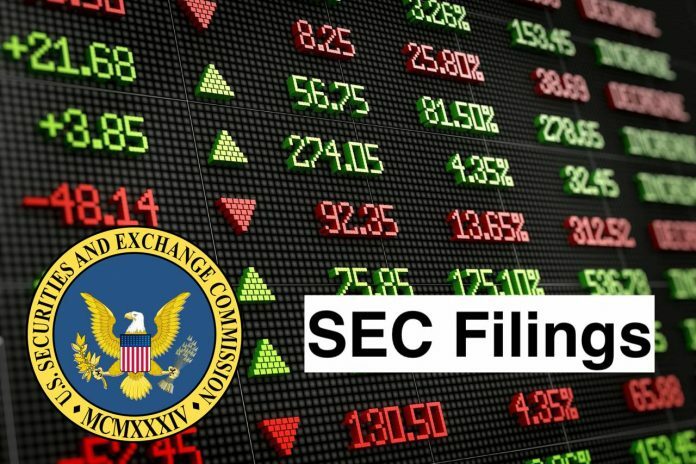 Furthermore, such information shall not be deemed to be incorporated by reference into any registration statement or other document filed to the Securities Act of 1933, as amended. Chesapeake Utilities Corporation (Chesapeake) is an energy company. The Company, through its operating divisions and subsidiaries, is engaged in regulated and unregulated energy businesses. It provides natural gas distribution and transmission, natural gas supply, gathering and processing, electric distribution and propane distribution service. It operates through two segments: Regulated Energy and Unregulated Energy. The Regulated Energy segment includes its natural gas distribution, natural gas transmission and electric distribution operations. The Unregulated Energy segment includes its propane distribution, propane wholesale marketing, natural gas marketing and natural gas supply, gathering and processing services, which are unregulated as to their rates and services. Also included in the Unregulated Energy segment are other unregulated energy services, such as energy-related merchandise sales and heating, ventilation and air conditioning plumbing and electrical services.